"What's In Your Head?" is a 2007 album by the British heavy metal band Diamond Head. 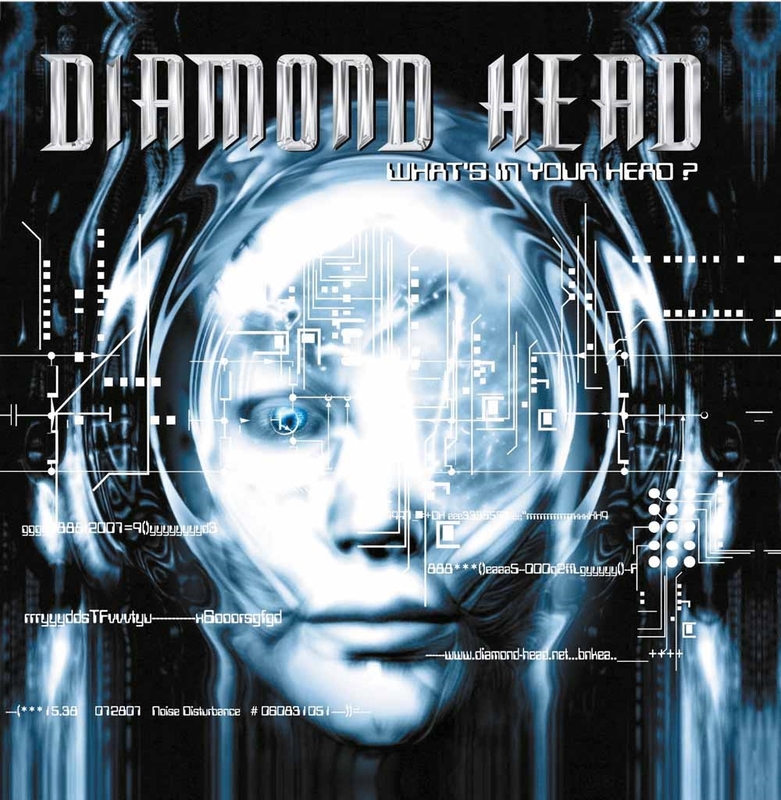 This was Diamond Head's second album with singer Nick Tart and the follow-up to 2005's comeback album "All Will Be Revealed". While the previous album was produced by Diamond Head's drummer Karl Wilcox, the band this time worked with producer Dave Nicholls, who has previously worked with name bands such as Slipknot and Stone Sour.